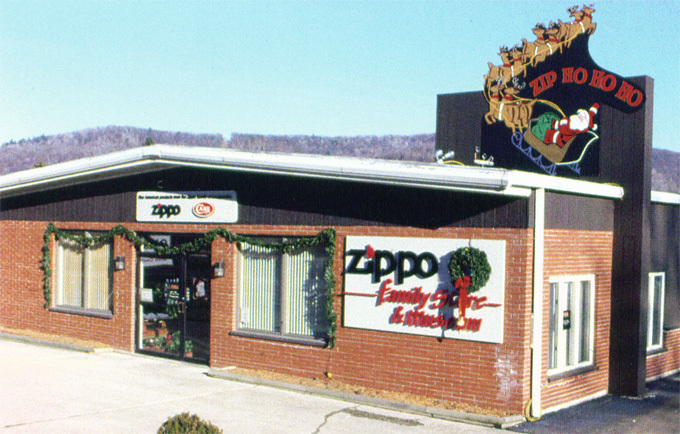 facilities at Congress Street and opened its doors to visitors in late 1993.
spots and learn about the products, history and people behind Zippo. 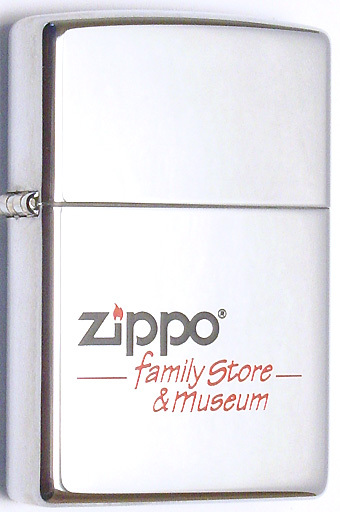 commemoratives, that were sold exclusively at the family Store & Museum. 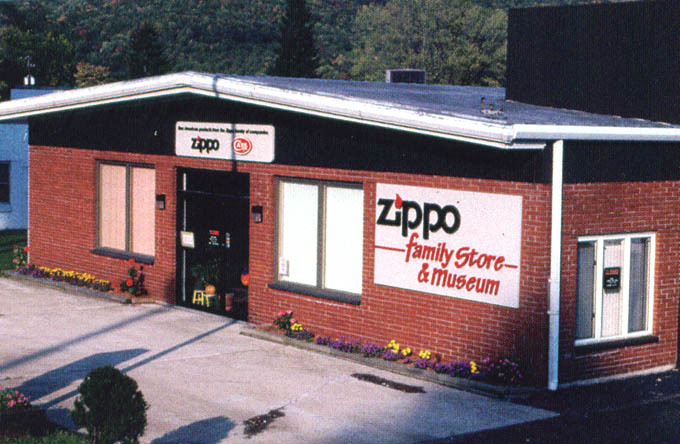 and the all new Zippo & Case visitors center was opened to the public.